Kindle Unlimited was introduced in July 2014. For $9.99 you got unlimited access to over 600,000 books. The number has now grown to over 700,000 books. If you’re a voracious reader, $9.99 a month may not seem like a whole lot. But $10/month does add up to $120 a year, and chances are that even if you’re tempted during slower months to go for the Kindle Unlimited deal, you may regret it once you end up paying $10 a month during months when you manage to read only one or two books made available as part of the Kindle Unlimited program. Also, many of the good, great, and excellent books you can get through various Kindle deals are not available -- for free, that is -- to Kindle Unlimited members. Before you decide to pay for the Unlimited deal, remember there’s always the Kindle Daily Deal, with books at $1.99, $0.99, or $2.99. Some of these books are really good, and while the majority of them are offered as part of the Kindle Unlimited deal as well, there are many that aren’t. And even if all of them were, the great price of the Daily Deals means that you can get 5 books or more a month without paying for Kindle Unlimited. 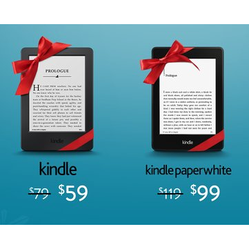 Cyber Monday Kindle Deals offered access to thousands of books this year. I think something like over 4,000 titles. I browsed most of the list, and bought thirteen books. I can’t remember what I paid for them exactly, but I believe the majority of the titles in the Cyber Monday deal were $1.99 or $2.99. It was worth it to browse this very long Cyber Monday Kindle Deals list because it included some excellent titles which sell for much more. 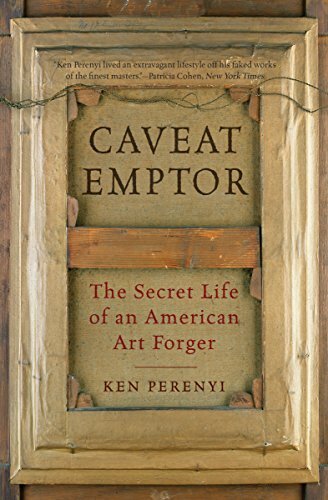 The book The 20th Century in Poetry, for instance, edited by Michael Hulse and Simon Rae, now sells for $9.99, and the flamboyant book Caveat Emptor: The Secret Life of an Art Forger, by Ken Perenyi, for $10.99. There were also some nice Black Friday Kindle Deals this year. Every once in a while Amazon replaces their Kindle Monthly Deals (with books at $3.99 or less) with what they call Big Deals: heavily discounted books which are usually pricier than those chosen for the Daily and Monthly Deals. 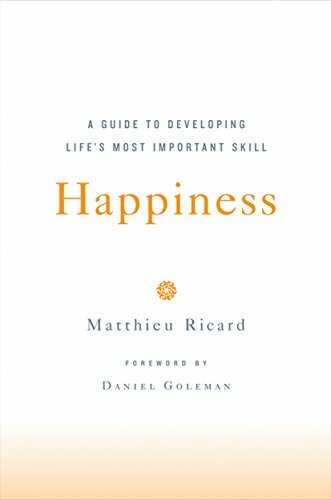 Among other Big Deal books, this December I bought Matthieu Ricard’s book on Happiness and a book on labrador retrievers. Of the 416 titles listed under the Kindle Big Deal of this month (expires December 21), 195 are available to Kindle Unlimited customers. The ones I mentioned aren’t. Today, December 20, 2014, my Kindle shows a list of 100 Best Sellers, calling it Kindle Top 100 (Paid). It’s not clear to me whether this is a Top 100 for the whole of 2014 or a Top 100 for today. 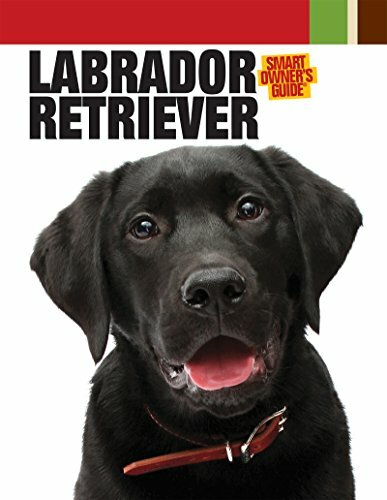 I got on Amazon online using my laptop and the Best Sellers list there, updated daily, listed more or less the same books in a different order. 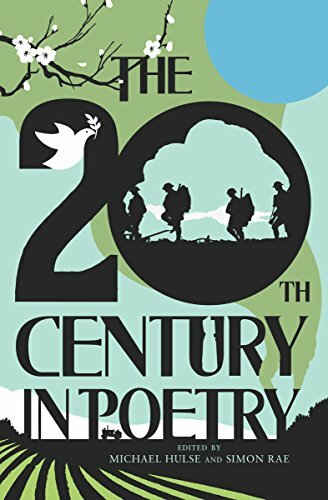 In any event, the Top 100 on my Kindle has some great deals, but overall the prices vary greatly, from $1.99 to over $10. Of the 100 books I see on my Kindle today under Best Sellers, 31 are offered for free to Kindle Unlimited members, and 4 books are made available to Amazon Prime members, who get to borrow one Kindle book for free each month, in addition to free two-day shipping, unlimited Cloud photo storage (as of November 4, 2014), and access to movies and music. The Amazon Prime membership costs $99 a year. Last holiday season, instead of Daily Deals, Amazon started offering two books each day as part of a deal package they styled 12 Days of Kindle Deals. This year the two books belong to two categories: “100 Books to Read in a Lifetime” and “Best Books of 2014.” Admittedly, some books are actually misplaced in these categories, but at $1.99 or $2.99 chances are you could spend your money on worse books. The two books featured today are A Heartbreaking Work of Staggering Genius: A Memoir Based on a True Story, by Dave Eggers, selling at $1.99, and The Painter by Peter Heller, selling for $2.99. Neither one of these titles is available under the Kindle Unlimited deal. Every week Amazon offers a Kindle Select 25 Deal on 25 bestselling books, new releases, editor’s picks, and various other books they have some interest to promote. They’re mostly popular fiction, with some literary fiction titles and a few nonfiction books in between. Of the 25 titles I see on my Kindle today, only 11 are part of the Kindle Unlimited program. Books under Kinder Select 25 usually sell for $1.99, $2.99, $3.99, or $4.99, but you'll also find a few books selling for more ($5.99, or $8.99, for instance). 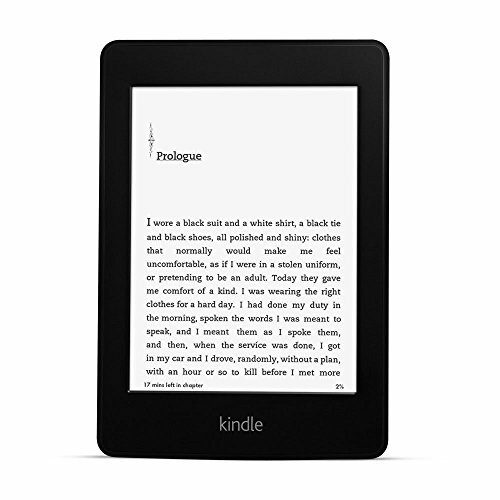 In 2011 Amazon launched KDP (Kindle Direct Publishing) Select, a program that compensated writers for making their books exclusive to Amazon Kindle for at least 90 days. In august 2012 these titles had been downloaded over 100 million times over the course of a year. Kindle Exclusives currently numbers 780,997 titles. This section on my Kindle has 119 titles today. Even though New and Noteworthy appears under Featured, where all the various Kindle deals are listed, the books under this listing are not discounted. The Boston Girl, for instance, by Anita Diamant, costs $11.89. 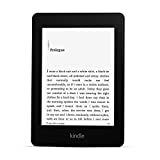 Finally, among all the deals Amazon offers for their readers of Kindle books, there’s Kindle First, a chance to read one of four books a month before their official publication date. The ones offered today cost $4.99 each. Any one of the four books are available for free to Amazon Prime members. They are not available for free to Kindle Unlimited members. So tell me, what do YOU think, is Kindle Unlimited worth it? Yes, it's a lot of money, and it only covers *some* books. So yes, one may want to think twice before forking out the money. Hmmm . . . Sounds like that $120 / year may not be the best deal on the planet. Post-its remove the mystery of the page's siren call. Mira, EBooks don't convey quite the romance of their paper cousins but they offer stiff competition in terms of portability. Highlighting and note-taking definitely are attributes for me because I never write in books but instead use bookmarks and post-its. Your Kindle research should be helpful for those weighing pros and cons. Yes aarti, I like the highlighting and note-taking part a lot, too, especially as sometimes it's hard to annotate on old paperbacks -- the recycled paper is not always high-quality. I still read on paper a lot, but I find that books that you know you won't read again are much better on Kindle. I still like to make margin notes, but Kindle makes highlighting and note-taking very easy as well, so sometimes it's great to just go over Kindle highlights when you want to revisit a book's content. You have a great point here: Kindle for retired people who love to read. There are many people who find it hard to get outdoors often. For these people as well as for people who have always been voracious readers, a Kindle can be a great tool. 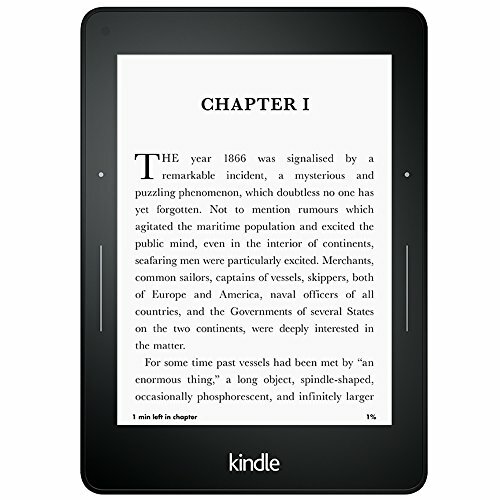 You may be aware of the Kindle Paperwhite, the latest version of which was released this September of 2013. Read this review and you may want one as a Christmas gift. I found the perfect Christmas gift for a music lover: a Yamaha digital piano. Here’s why it can be better than an old-fashioned upright piano.